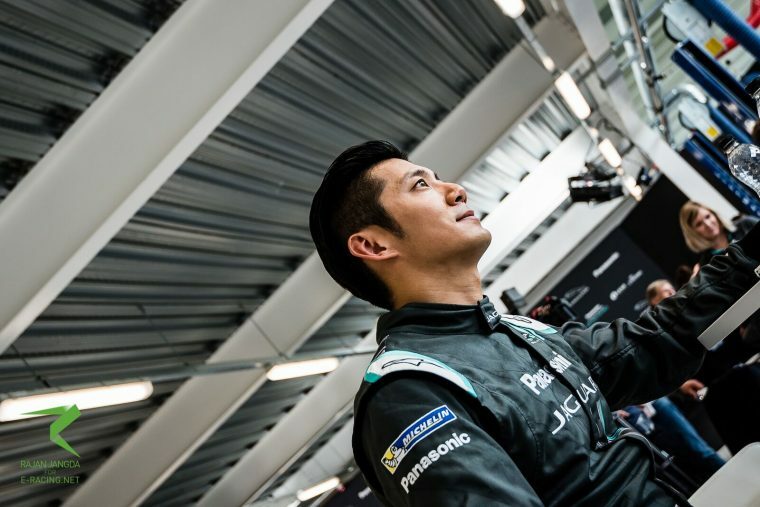 Having previously driven with China Racing back in the first season of the FIA Formula E Championship, Ho-Pin Tung is making a welcome return to the series with Panasonic Jaguar Racing. 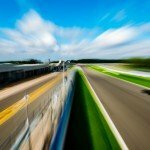 The Chinese-Dutch driver was spotted at pre-season testing on Wednesday causing the start of many rumours, however it was confirmed at today’s official Jaguar Racing launch that he would be a reserve driver with the team, accompanying Mitch Evans and Adam Carroll who will be driving with the team permanently during the 2016/17 season. Catching up with Tung at today’s launch the driver seemed thrilled about being a part of the future, both with the all-electric championship and Jaguar’s return to motorsport. “Jaguar have a vast racing history,” Tung said. “They are very successful, winning at Le Mans seven times as well, I believe. This year, after a long absence they are back with a brand new car and for a brand new series. Of course the concept of is very new as well. 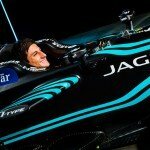 As a reserve driver for Jaguar Racing, the team will hope to have his support at all of the races, in addition to being featured in promotional material and filming days. “I will be attending almost all the races. Part of my job has already been done, computing to see where we are now and here today. At the same time, having a driver perspective for the engineering side can be very helpful at the races obviously. I am able to give direct feedback whilst sessions are going on which I’m sure could be helpful for the team. The signing of the Chinese-Dutch driver might also be a move by the team to get audiences in China engaged with the sport. Although we already have an ambassador for China on the Formula E grid, the Techeetah driver Ma Qing Hua, the country is a huge market for the first all-electric racing series. Discussing how he was offered the opportunity as he has known the Williams family a long time, Tung expressed how it was an honour to be asked to partner the team in its fantastic comeback to motor racing. “When I got the opportunity offered to join Jaguar for this new project, for their return to racing, it was such a huge honour and I’m very excited.